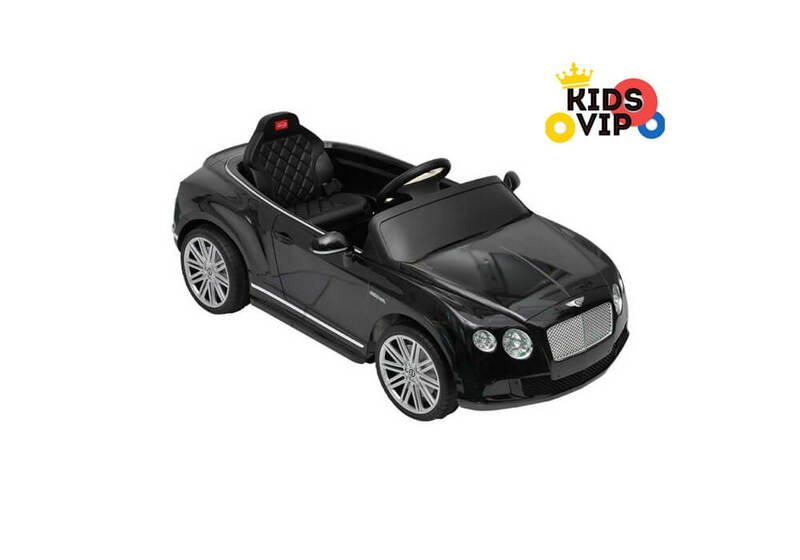 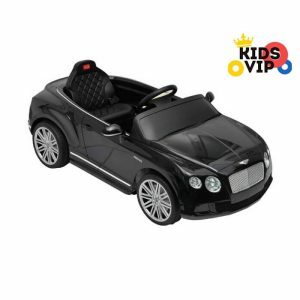 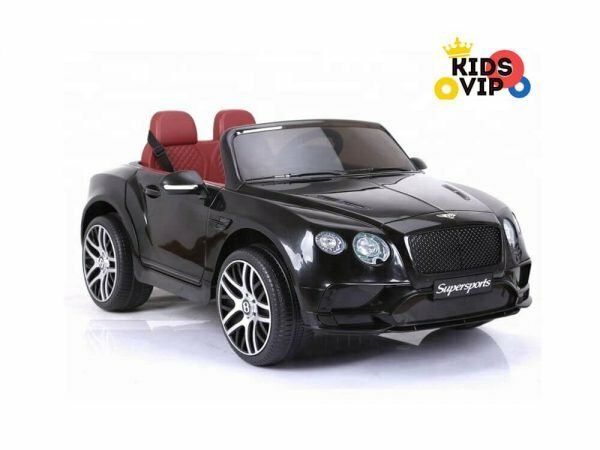 Newest upgraded top of the line model from amazing Bentley cars, as real Bentley cars also ride on cars for kids are high end and looks as real. 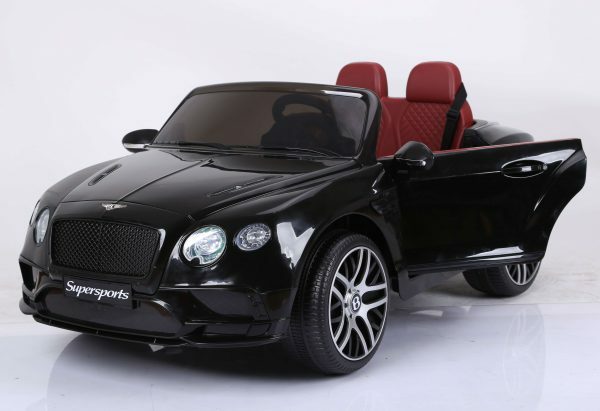 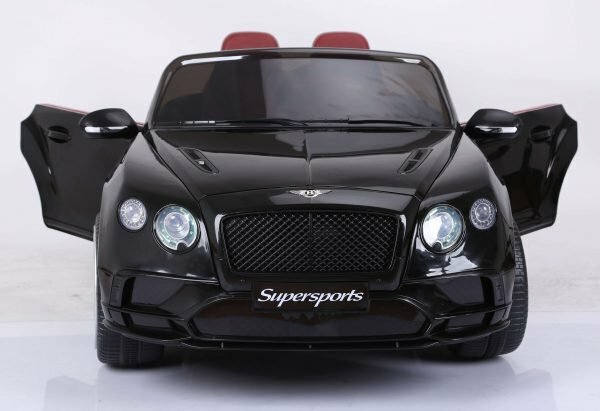 This newest Bentley Sport series ride on car equipped with comfortable leather seat for 1 child or small kids up to age of 3 years old . 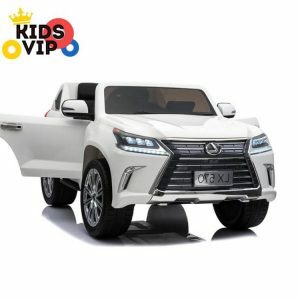 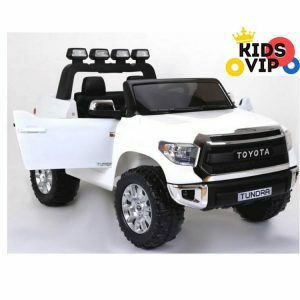 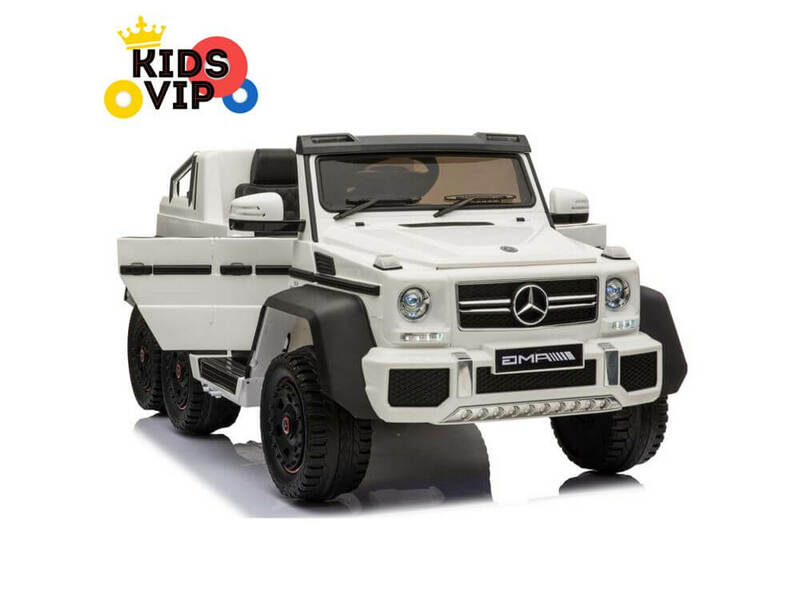 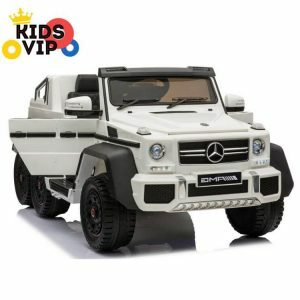 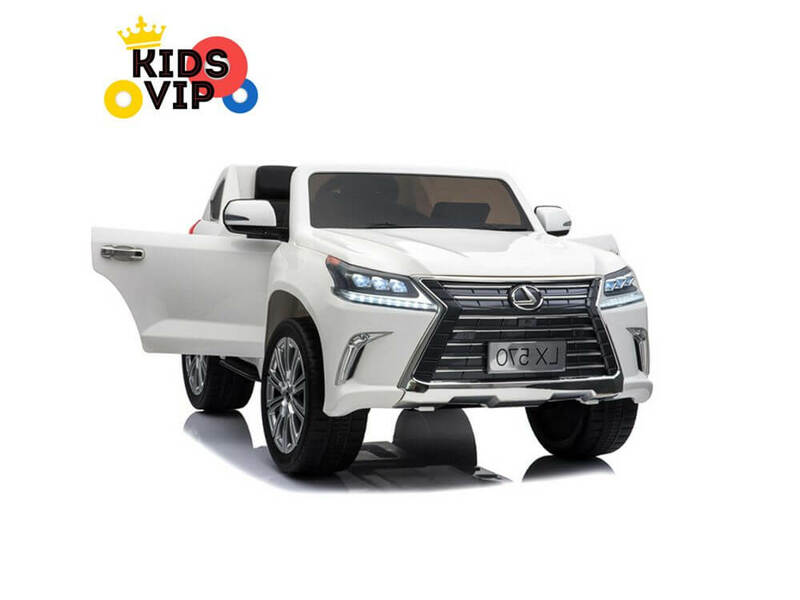 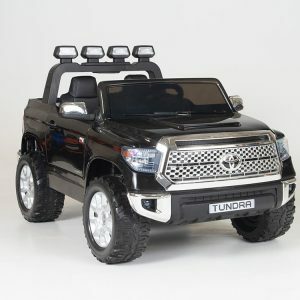 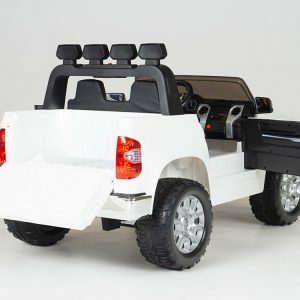 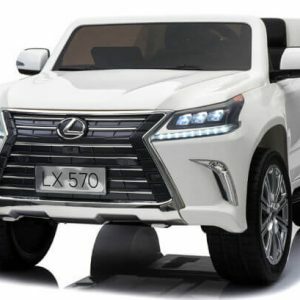 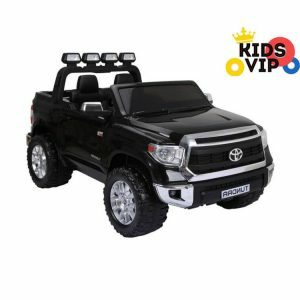 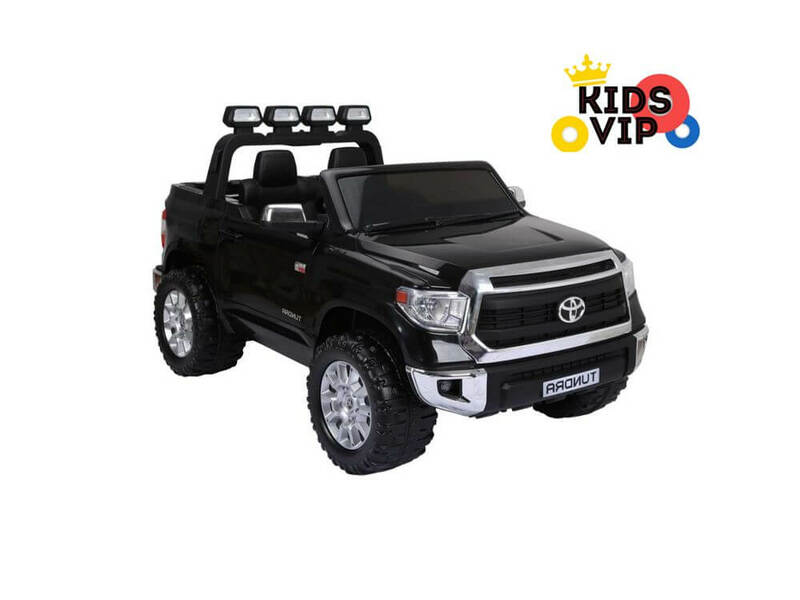 Kids will have cool rides with this amazing ride on car that equipped also with eva rubber wheels for smooth and quiet rides, kids can also plug and play music with USB/SD inputs , control up/down volume, play with horn and more. 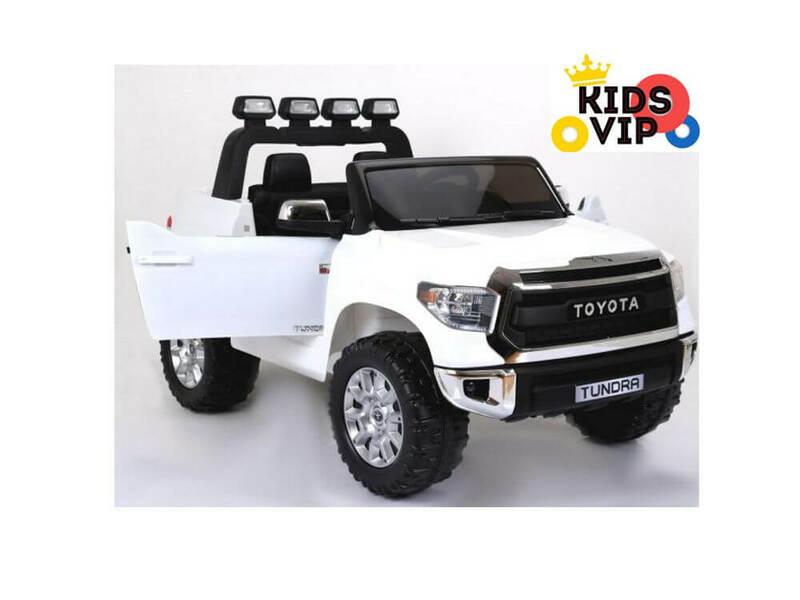 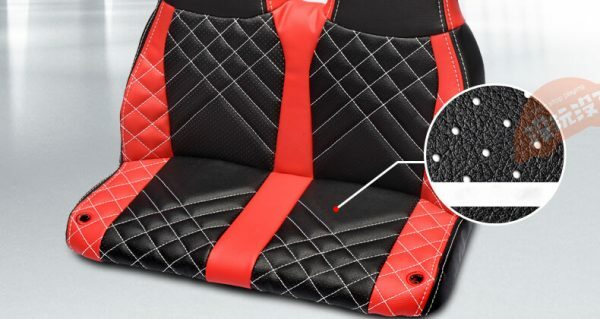 This sport ride on car is suggested for 2 riders ages 1-3 years old or 1 rider up to age of 4-5 years old. 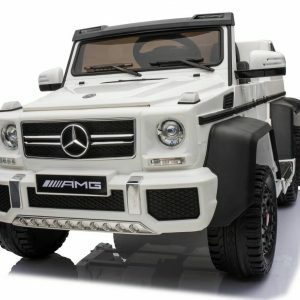 Amazing finishing and details on this high quality ride on car making this model to one of the best cars on the market. 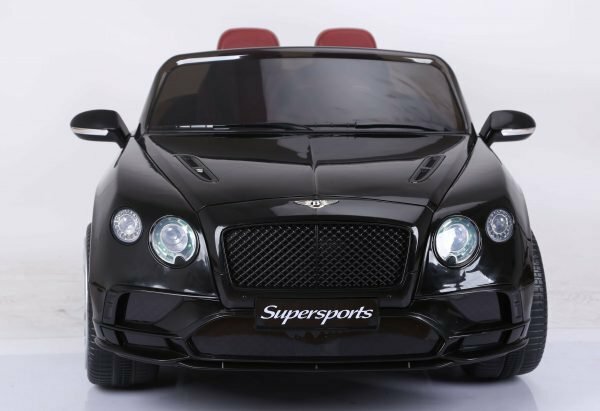 You may well not possess an supercar just yet. 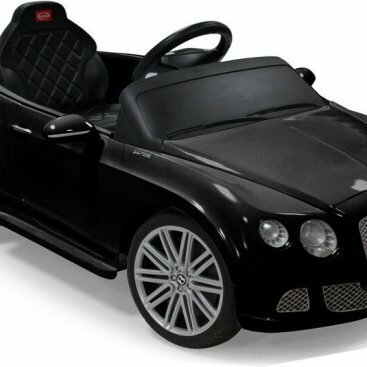 This does not imply, nonetheless, that your children are not able to share a claim to their very own supercar.